At Renewal by Andersen, our team will be with you every step of the way, from design and sales to installation and service. We make it easy to know your project’s status and will answer any questions you may have. 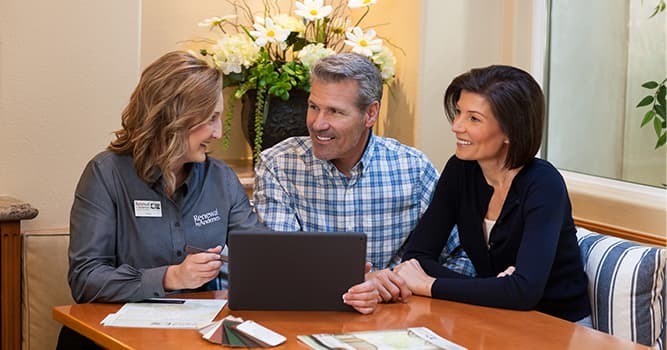 Your window replacement experience starts with our design consultants. They will meet with you at your home and walk you through the details of your project. The discussions will include finding the right solution for your budget, your home and your timeline. Our project technicians are the construction experts for your project. 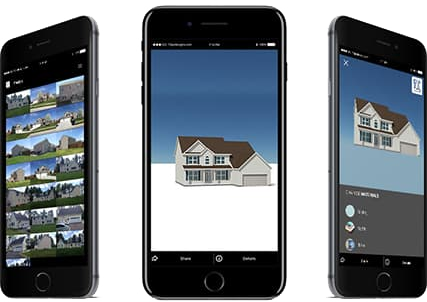 They take detailed window and framing measurements; assess the condition of your frames, sash, casing and trim; note climate concerns, structural issues and aesthetics; compare project specs and note any corrections; ask and answer additional questions; and prepare you for your installation appointment. 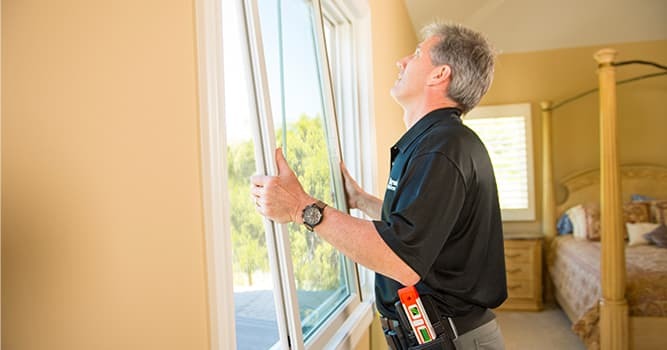 Our window installers are experienced in installing windows in homes of all shapes, sizes and styles. 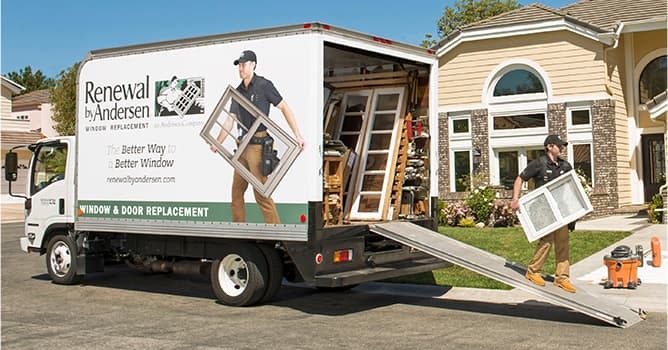 They go the extra mile and do everything from installation to the cleanup and disposal of old windows. At Renewal by Andersen, we keep the lines of communication open and listen to your feedback, questions and concerns. Each window comes with a unique ID number so our Customer Care Representatives can easily identify your exact window to remedy any concerns you may have. Our Customer Care team also handles any service issues, including patio door adjustments or maintenance questions. Our window replacement process in four steps. Our design consultants listen to your needs and work with you to create a plan for your home. Our project technicians will ensure accuracy before sending in the order for your customized project. Your replacement windows or doors are installed, and our professionals clean up afterwards. An industry-leading limited warranty is backed by a commitment to making sure your windows are installed as expected.